Thank you Thunder Bay for your support! 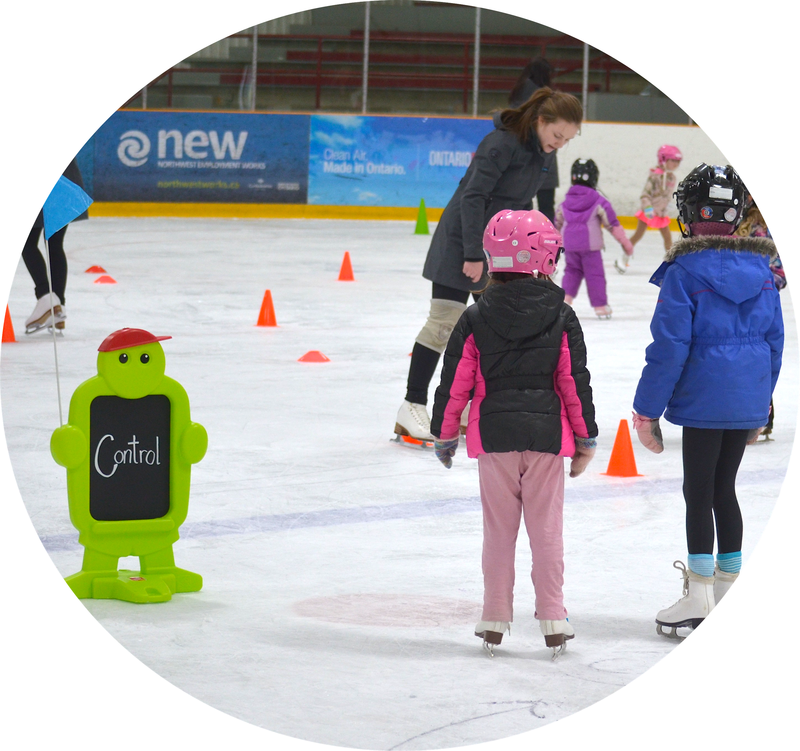 The Pre-CanSkate program is designed to assist younger skaters, ages 3 and 4, to learn to skate. 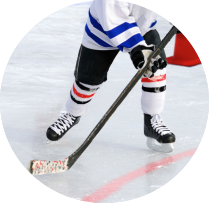 Program offers an off-ice warm-up where participants learn the basics off the ice so they are more successful on the ice. 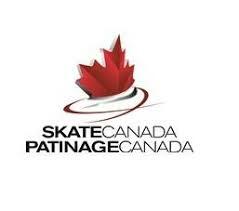 The CanSkate program is designed to teach Canadians to Skate. 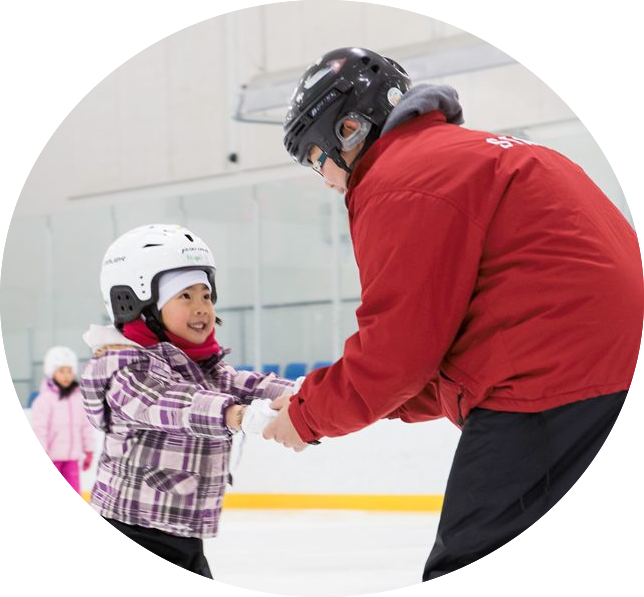 CanSkate is Canada’s flagship learn-to-skate program for beginners of any age. 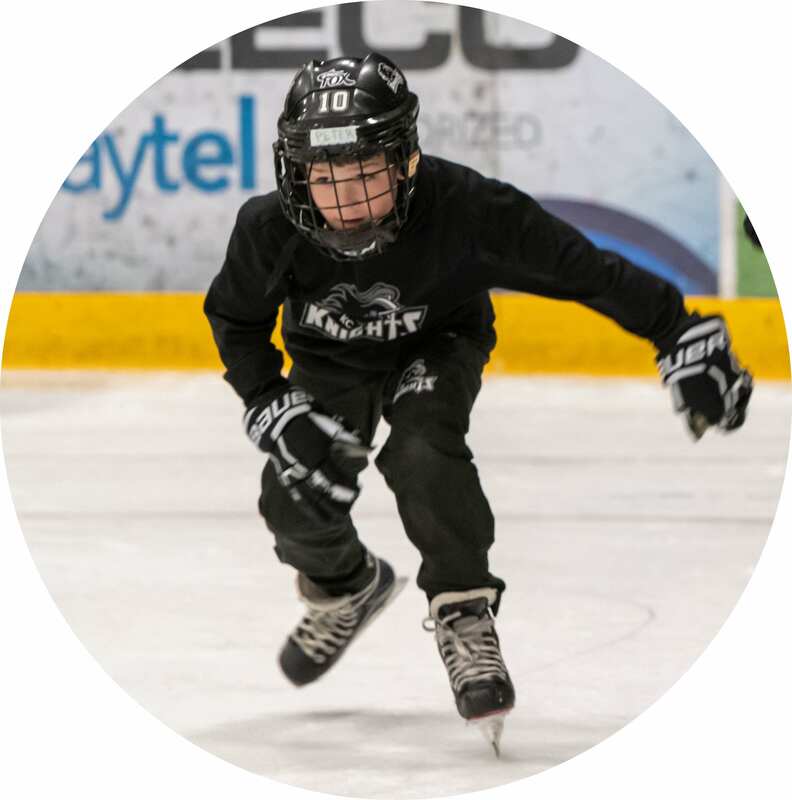 The CanPowerSkate program is designed for skaters who want to improve their hockey skills and overall skating abilities. 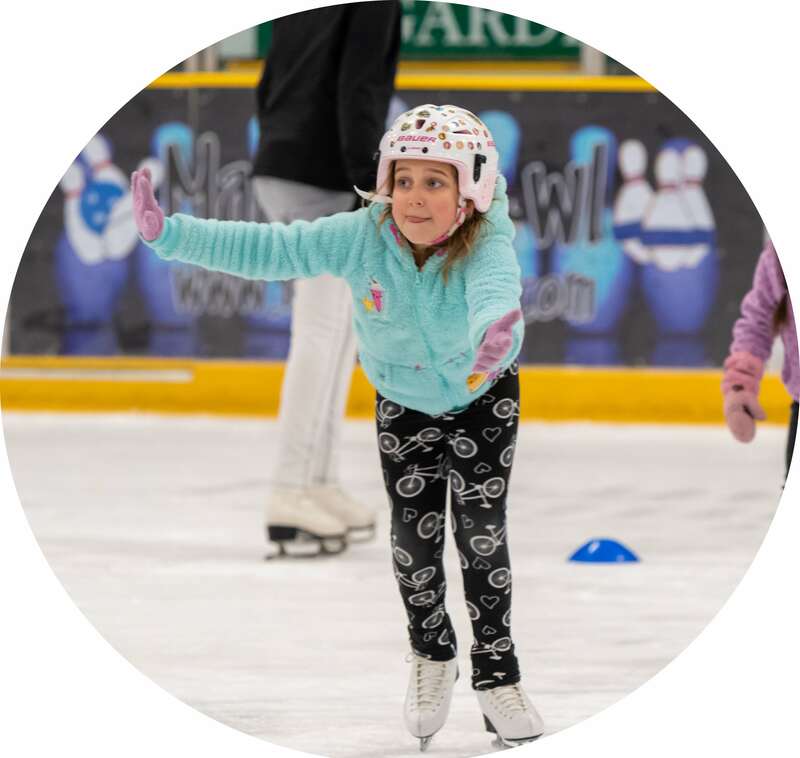 Skaters enrolled in this program must be able to skate forwards and backward with speed the length of the ice as well as be able to stop on command. 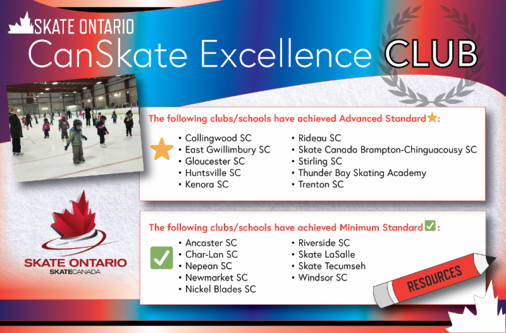 The Rising STARS program is designed for skaters who have previously skated with the Academy and who have completed their Stages 1 through 3. 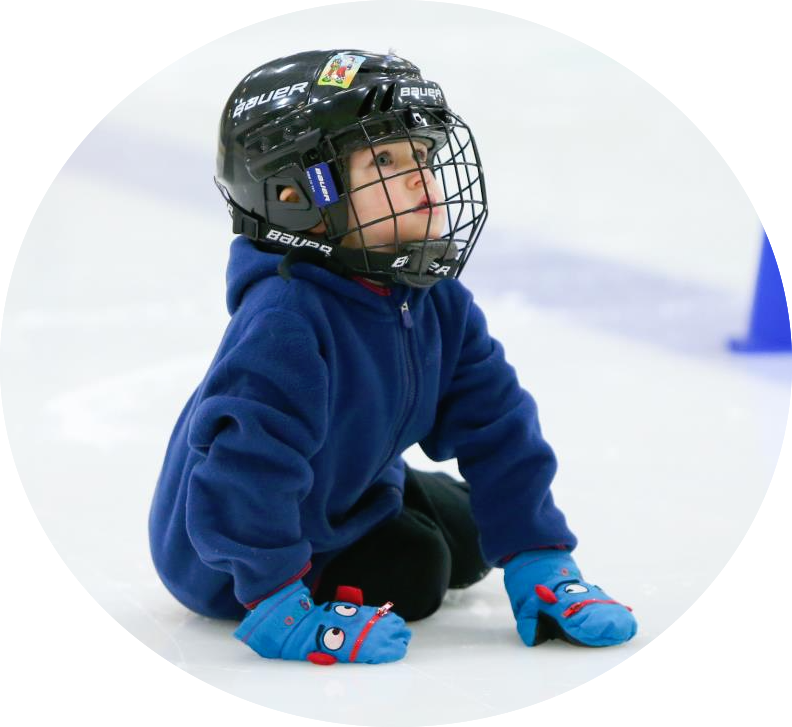 The Hockey Fundamentals Program is specially designed to continue to build on foundational skills of balance and edges that is key in hockey development. 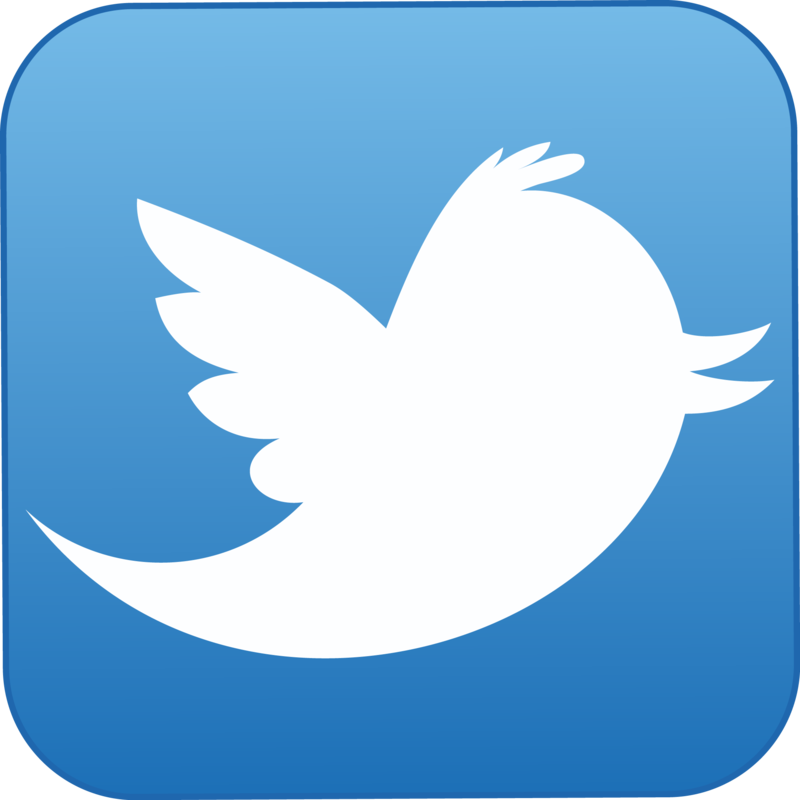 This program is key for established hockey players.